Capstone Restaurant Group | People. Hospitality. Integrity. 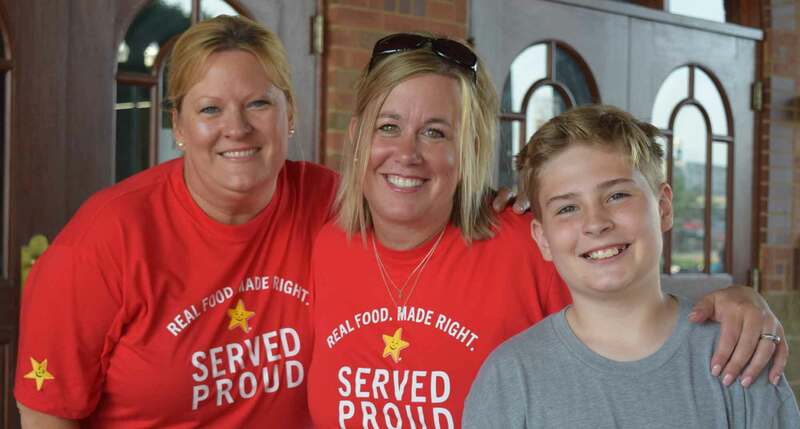 Capstone Restaurant Group – People. Hospitality. Integrity. 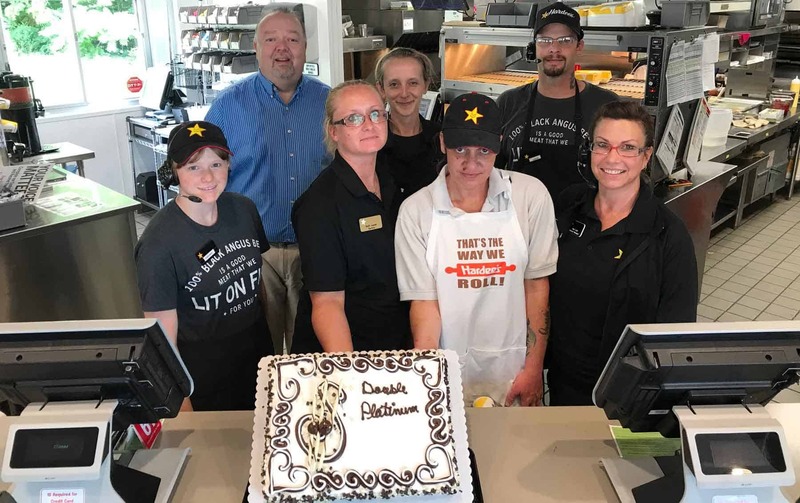 Capstone Restaurant Group is a collection of affiliated companies that operates and franchises almost 300 restaurants in 16 states through a variety of brands that include Carl’s Jr, Hardee’s, Taco Bell, Dunkin Donut and Pizza Hut Express. 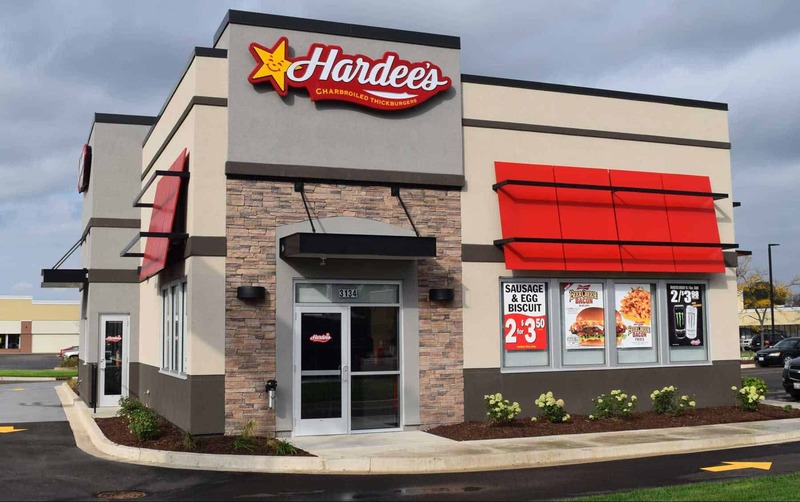 Our focus is on Hardee’s and Carl’s Jr where we have almost 300 restaurants. We were founded in 2010 with just 40 restaurants and through a series of acquisitions and organic growth have climbed our way to the second largest franchisee in the CKE Restaurants system. Our Company is one that wants to keep pushing for the summit, pushing for the pinnacle, pushing for that next peak. Thus, the name Capstone, which means a stone fixed on top of something, typically a wall. We are always trying to reach the top. We will always push ourselves to be the best Company we can be; the best operator of restaurants in our markets and in our franchise systems. In other words, we want to be “on top”!